Single Wall Boxes. 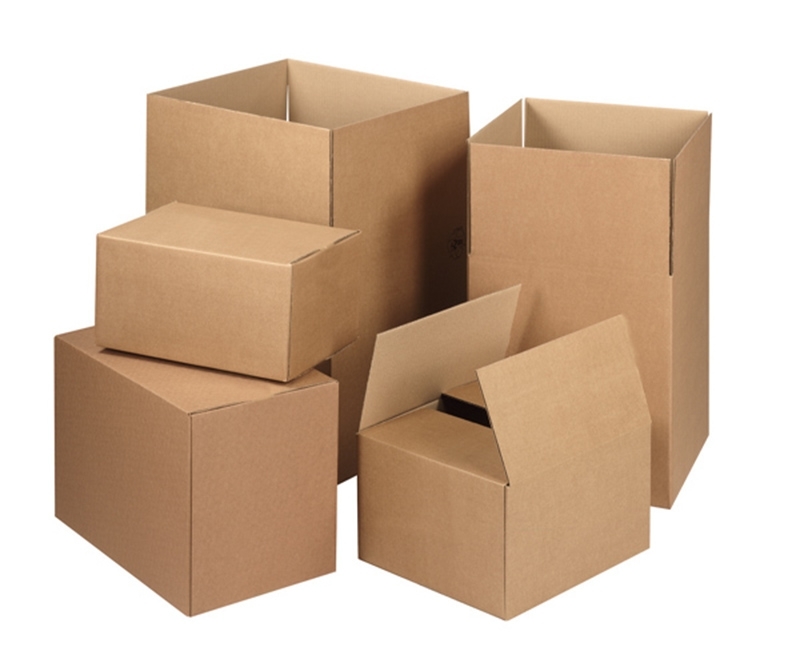 Single wall cardboard boxes are available to order in different sizes, ranging from smallest boxes to largest size. Perfect for light use, shipping, warehouse use etc.